You can change your time zone settings to reflect the time zone in which you are located. 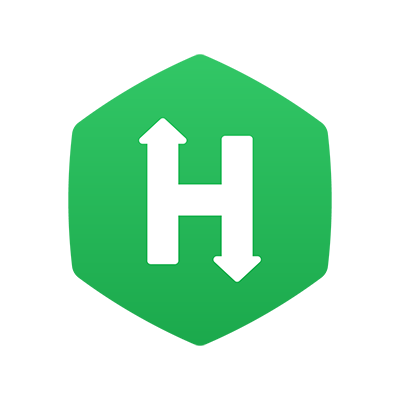 By default, HackerRank selects the time zone based on your location while creating the account. On the Basic Info page, scroll down to Your Time Zone and select the required time zone.